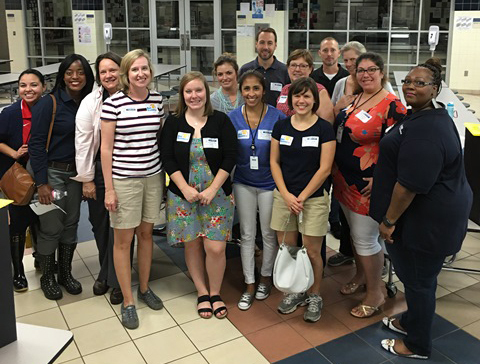 IDS employees participated in another successful Bus Buddies program with Cy-Fair ISD on Monday, August 22. For more than 10 years, IDS employees have volunteered their time at the start of every school year to assist elementary students in getting on and off the school bus at the correct location on the first day of school. This year, a total of nine IDS employees assisted students at Holbrook and Bane Elementary. For more information on the Bus Buddies program, please visit the link below.